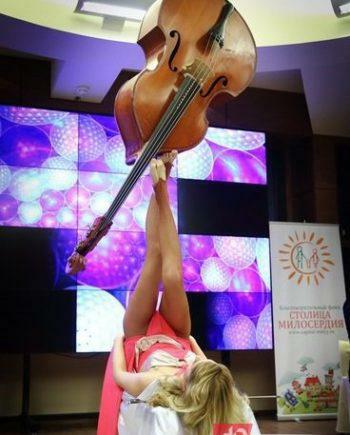 2ID-Events company has the widest specter of unique acrobatic acts. This professional athlete has mastered a very exotic and spectacular act- Cyr Wheel. 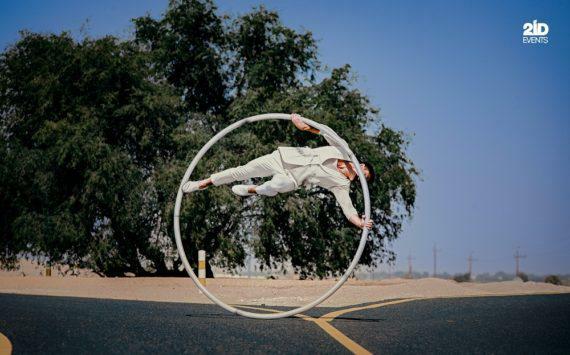 He’s stretching his balance and strength to the limits to perform for you. 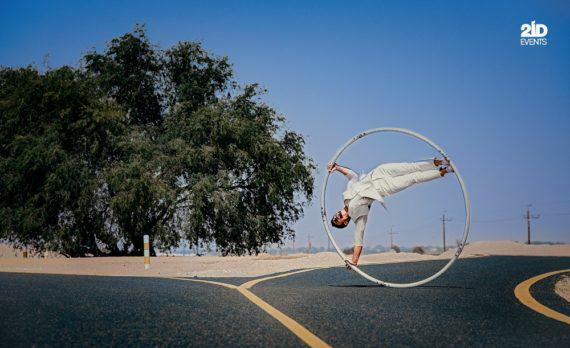 Be ready to witness eye-catching and breath-taking acrobatic act with Cyr Wheel or LED Cyr Wheel. Be sure – this show will be long remembered by you and your guests! 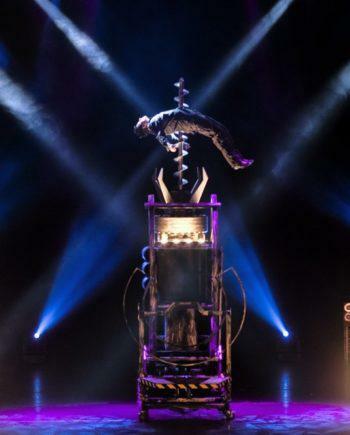 Ideal for corporate functions, ceremonies, parties, themed events and more, enquire today about bringing this sensational Act to your event!